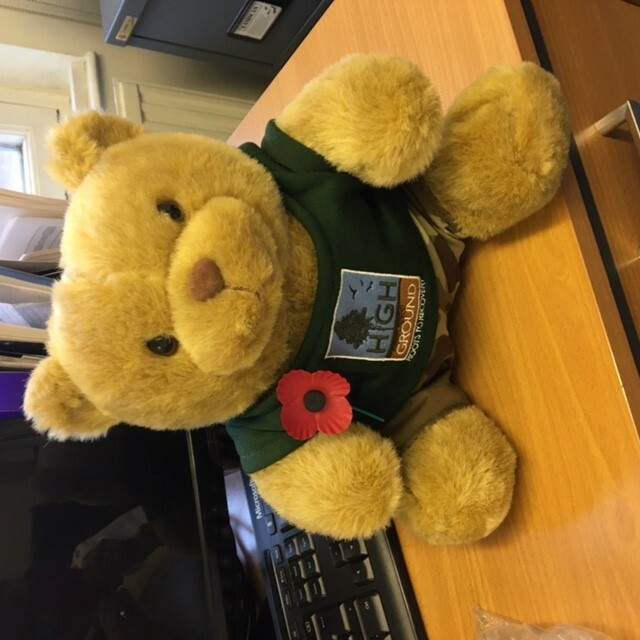 HighGround Ted raised lots of money in a raffle after Church Parade on Remembrance Sunday. 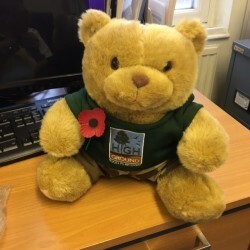 He has found a lovely new home and we want to thank everyone who contributed so generously to the raffle. 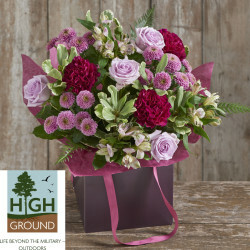 Thank you also to Next who continue to support us throughout November with their beautiful November bouquet to enable us to continue to deliver Life beyond the military – Outdoors.